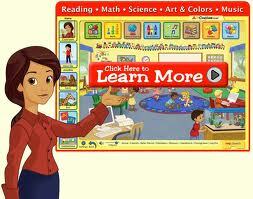 Join ABCmouse.com, Get your First Month FREE! – Or Sign Up for As Low As $3.75 A Month! 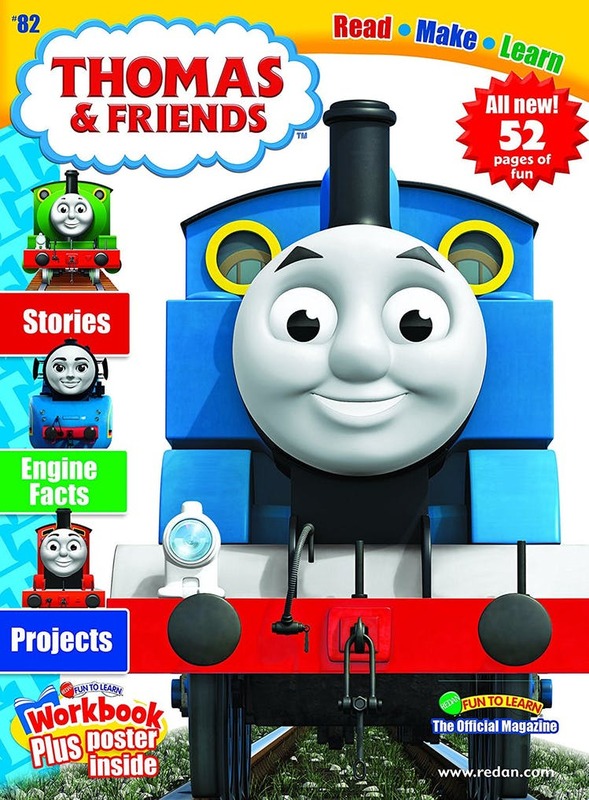 Thomas and Friends Magazine Subscription, $13.99/year, Today Only (Reg. 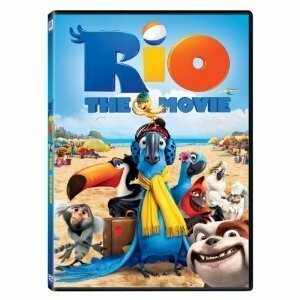 $31.97)! 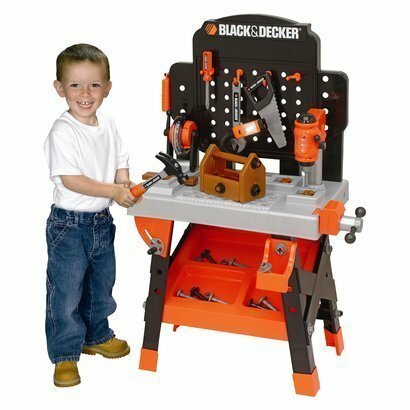 Black and Decker Junior Power Workshop On Sale $39.99 (Reg. $79.99)! Uddercovers Nursing Cover, just $14.99 Shipped with Promo Code ($35 value)! 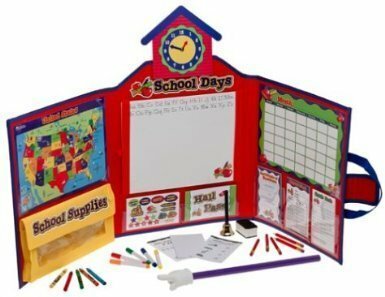 Learning Resources 149 Piece Pretend & Play School Set, $19.90 (Reg. $37)! 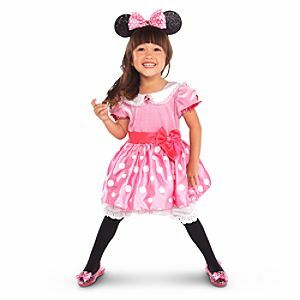 25% off Disney Store Halloween Costumes and Accessories! 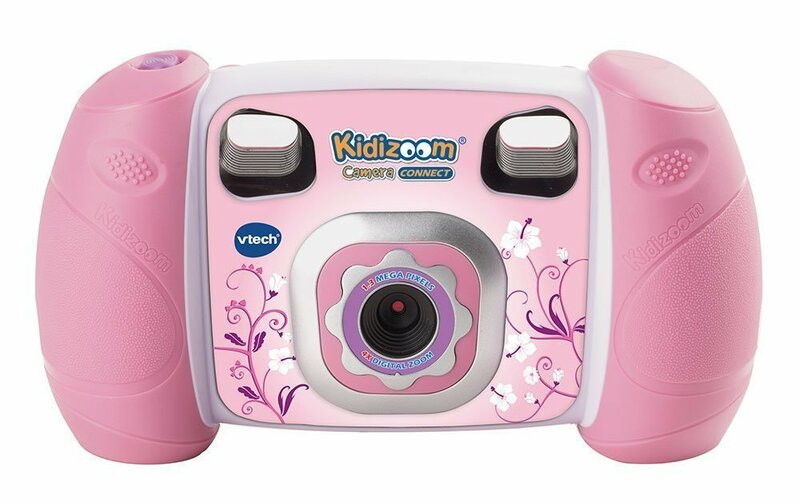 *HOT* Amazon Deal: Vtech Kidizoom Digital Camera, $23.99 (Reg. 39.99)!! 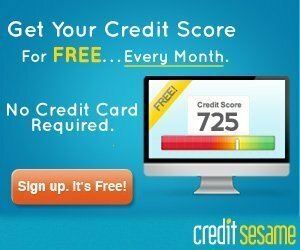 Get Your FREE Credit Score with Credit Sesame!